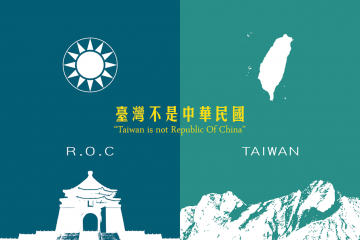 A LONG RUNNING controversy regarding the removal of the ROC flag from US government websites is illustrative of how America’s stance on Taiwan is thought of in a permanent state of uncertainty for Taiwan. The flag removals took place last year the ROC flag being removed from the State Department’s website and from the information pages for Taiwan of the US State Department Bureau of Consular Affairs and Office of the US Trade Representative in late September last year. 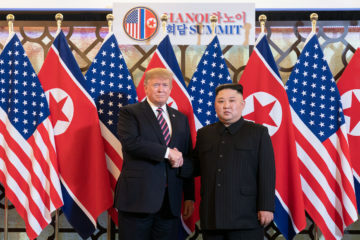 However, these flag removals have been discussed again in the media due to American diplomatic officials’ evasiveness on the issue when asked in late January. Notably, flags are present for China, Hong Kong, and Macau on some of these websites. Mongolia, China, Taiwan are also now listed as parts of the same region on the Office of the US Trade Representative website, an odd geopolitical grouping usually not thought of as a “region”, particularly since China and Mongolia could be thought of as being within regions such as “Inner Asia” and Taiwan and China as part of the “Asia Pacific,” but one does not usually see the three grouped together. 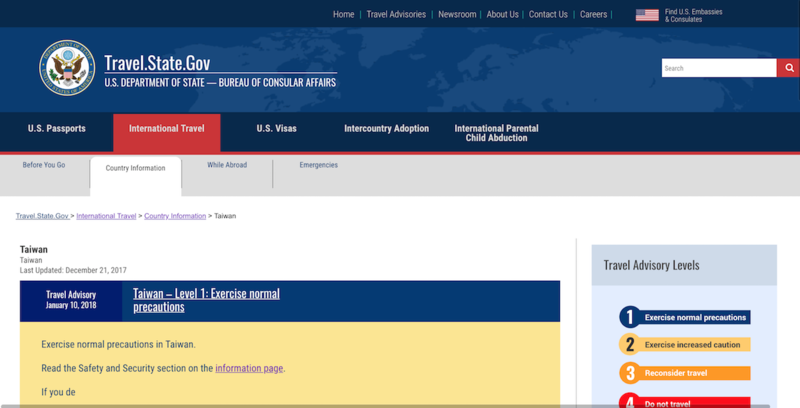 Moreover, flags for all countries were later removed from the US State Department Bureau of Consular Affairs. 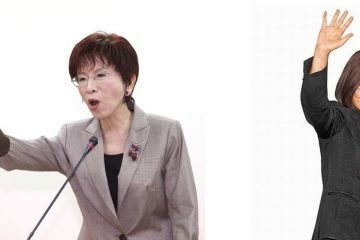 When asked, American Institute in Taiwan (AIT) officials have stated that the US remains committed to the Taiwan Relations Act and the three joint communiques between America and China and that there is no cause for concern, but have not given explanations that put the issue to rest, such as stating that these are technical issues. On the other hand, less reported on has been the removal of the ROC flag from the American website for its global coalition against ISIS. The public affairs office of this coalition has stated that the flag removal was a technical error. 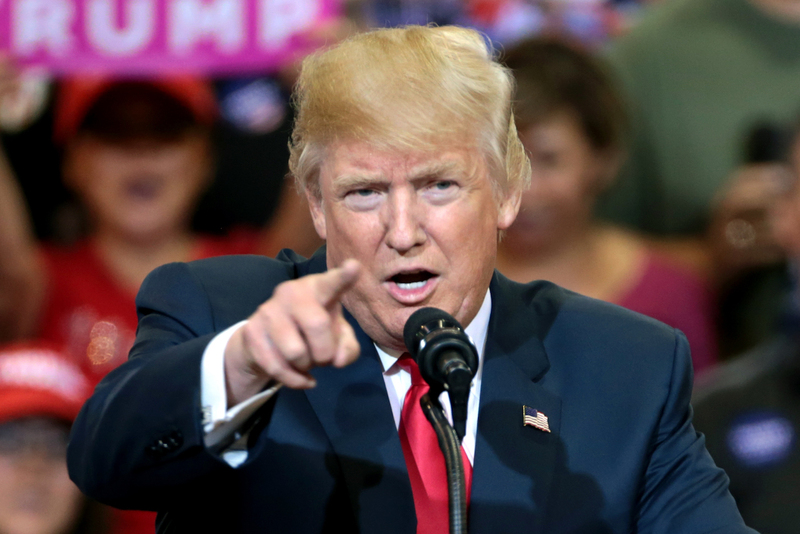 As is well known, Donald Trump broke from diplomatic precedent in December 2016, after his November 2016 election victory but before taking office in January 2017, to take a phone call from Taiwanese president Tsai Ing-Wen. Much outrage followed due this breaking of long standing American diplomatic precedents, as well as speculation that the Trump administration was planning on strengthening ties with Taiwan in order to combat China. But the Trump administration later dialled back suggestions that it would step up support of Taiwan, more or less maintaining the status quo. 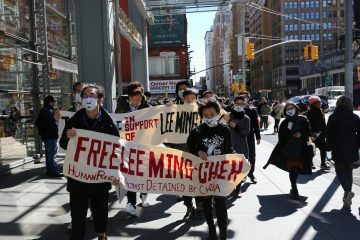 At the same time, later on, following further comments by Trump, there would be much in anxiety in Taiwan that Trump was planning on bargaining away Taiwan with China, whether this would be for a favorable trade deal, or China trading off it’s client state, North Korea, in return for Taiwan, which is America’s client state. 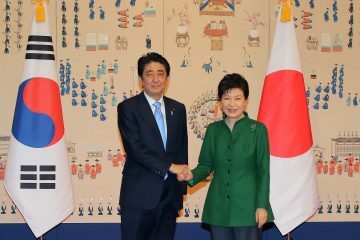 Even keeping in mind the general unpredictability of the Trump administration, does seem highly unlikely that removals of the ROC flag from American websites would forecast future changes to American policy, despite that some speculate that removing ROC flags could be a low key way of indicating decreased support for Taiwan. If AIT officials have been evasive, however, it bears keeping in mind that they themselves may not know why the changes were made. The Trump administration has in many ways thrown the American diplomatic establishment into disarray, with sudden policy changes not communicated through the usual channels, unexpected breaks from past diplomatic precedents, and a failure to fill up government positions in the State Department and other key foreign affairs institutions. As a result, many career diplomats have left the diplomatic corps rather than cope with this situation. This may be no different, although AIT officials are obligated to respond in a way that defends America. Either way, the sensitivity of the issue returns to how desperate Taiwan is for support as a way of warding of China’s threat, that extremely minor changes to website can become a sensitive political issue that the Ministry of Foreign Affairs officially comments on. 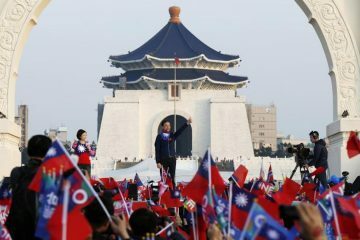 Apart from backing the KMT for so many decades, America has seen fit to keep Taiwan in the dark regarding its stance on Taiwan, as part of “strategic ambiguity”—a strategy which maximizes America’s ability to diplomatically maneuver vis-a-vis China, but runs counter to American claims that it values Taiwan as an ally on the basis of shared democratic values. This should be nothing surprising for American empire. Time To Settle The Issue Of The KMT’s Party Assets?